RUSH: It’s November 1, folks. That means, among many other things, I get to turn on my turtle lights! It’s sadly what they have been called now. It’s just the outdoor landscaping lights. 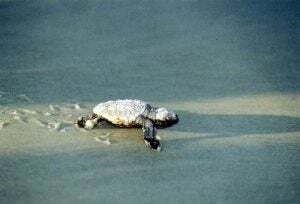 We have to keep them off eight months a year so as not to distract sea turtles hatching from their eggs on the beach. But four months a year, local authorities graciously allow us to turn on our outside lights. I look forward to November 1 every year. And it’ll probably be three months, not long from now, they’ll cut it down, and then they’ll finally say, “You know, you can’t ever turn them on ’cause these turtles could hatch at any time.” They’ll just make it up.